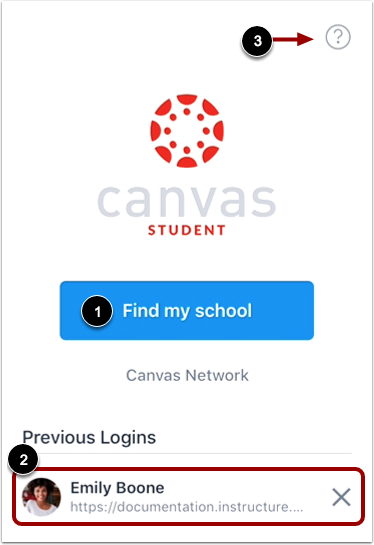 Once you download the Canvas Student app from the iTunes store, you can use the app to log in to your Canvas account. 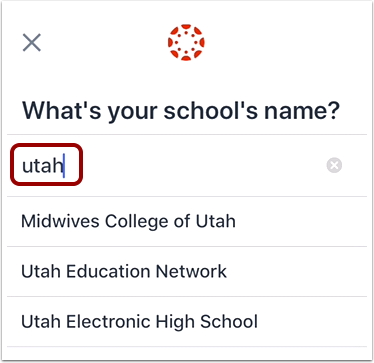 The Canvas Student app will ask you for the name of your institution to find your Canvas account. 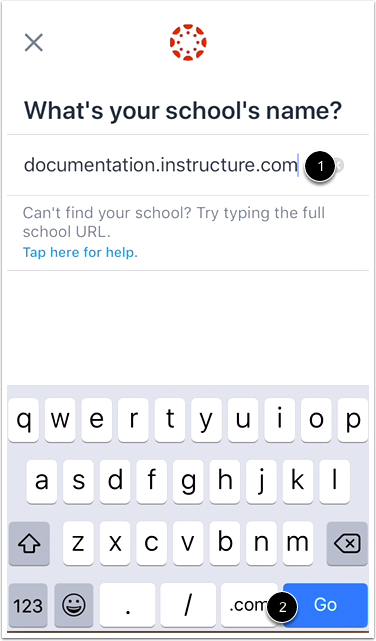 If the app cannot find your institution, you can use your institution's Canvas URL to log in. 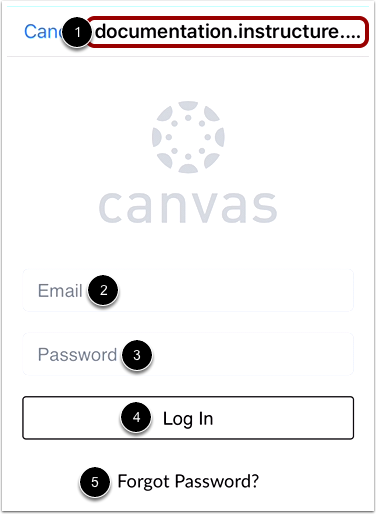 If you do not want to locate your Canvas URL every time you log in to Canvas, learn how to switch to another user account. 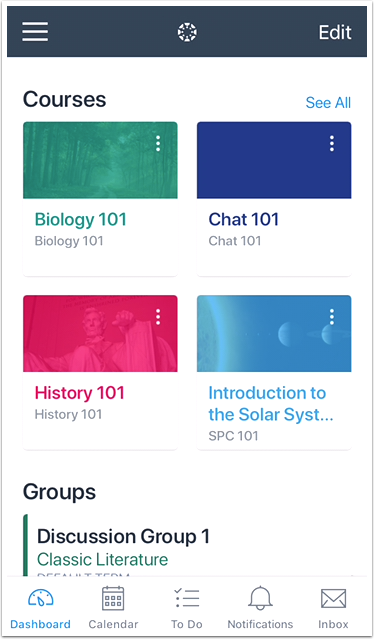 Open your device and tap the Student icon. 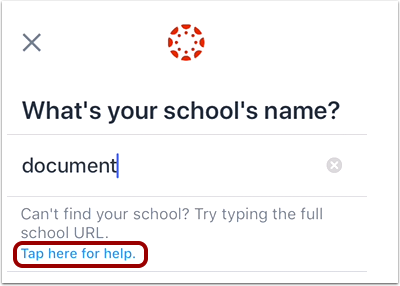 To get help with logging in to the Student app, tap the Help icon . If you are an admin and your school does not appear in the search list, please contact your CSM about mobile smart search. To log in to a Free For Teacher account, enter Free Canvas Accounts or canvas.instructure.com in the search field. Note: If you are trying to access a Canvas Network course, enter the Canvas Network URL, learn.instructure.com. Previous Topic:How do I download the Canvas Student app on my iOS device? Next Topic:How do I use the Student app on my iOS device? Table of Contents > General Information > How do I log in to the Student app on my iOS device?